About us　NEED INFORMATION？　COME TO "Tokyo City i"
We provide tourist information and make travel arrangements such as accommodation and tours. Tokyo City i ～Tourist and Business Information～ is an information center, which opened in KITTE, JP Tower on March 21 2013, by the redevelopment of previous Tokyo Central Post Office site. 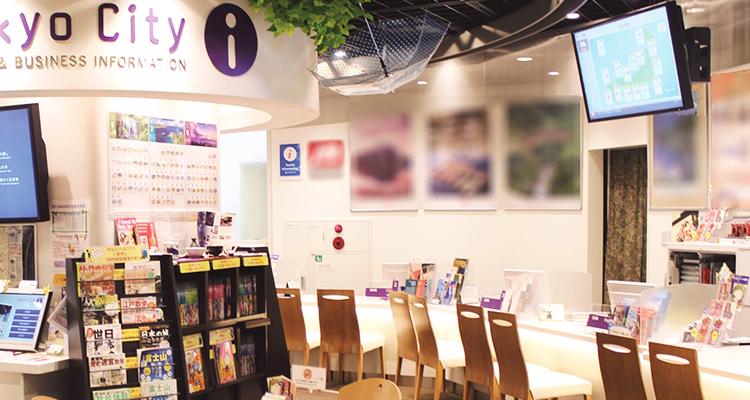 For domestic and international tourists visiting Tokyo, we provide "one-stop" service such as tourist information, ticket arrangement for transportation, events, entertainments, accommodations, and business information. Postal services and currency exchange, ATMs are also available from the post office located just next to us. 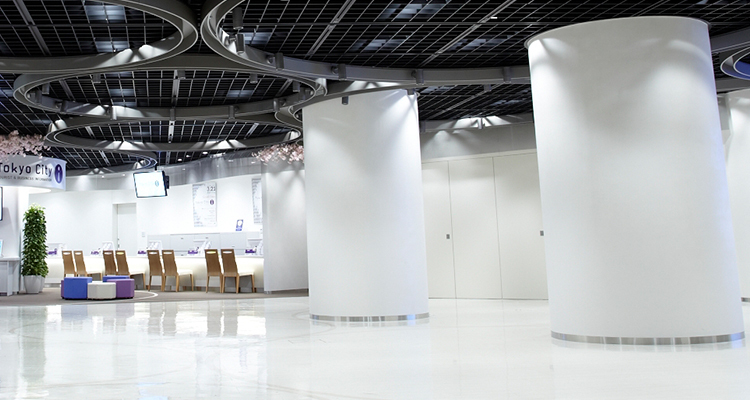 “Business Development Center TOKYO” (one-stop business consultation desk) operated by the Tokyo Metropolitan Government is also located in the corner of Tokyo City i. In addition, we also have an open space, where we hold trip related events, and a cafe where anybody can stop by. We would like everybody to visit us and find something fun and new. We provide one stop service of tourist information and ticketing by concierges who speak Japanese, English, Chinese and Korean. (contact us for details) In addition, we have tools for searching tourist spot around Marunouchi, Tokyo. 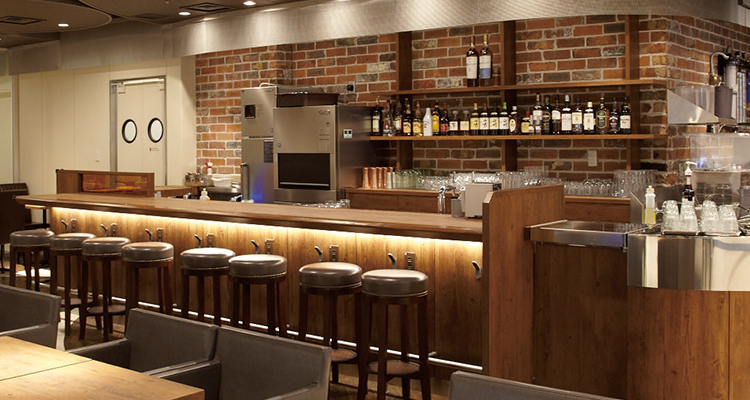 Please feel free to visit us during your stay in Tokyo. We hold events concerning tourism and sightseeing in Japan. Everyone who is on a trip or planning to travel shall enjoy feeling Tokyo and Japan. 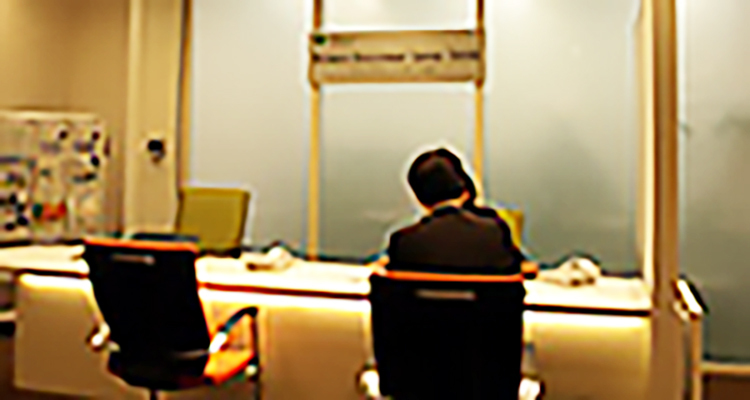 “Business Development Center TOKYO” provides business and life support to foreign companies and entrepreneurs who are considering to establish a new business in Tokyo. In addition, it provides business connection support and professional consulting for foreign companies starting business in the Special Zone for Asian Headquarters. Cafe is just next door. A great place for a break and meetings. We have special menu themed on "travel, culture and local," related to the event held at the Performance zone. Feel free to look through the books and magazines of our “Travel Library” .